To build simple, decent houses with God’s people in need, to eliminate poverty housing and homelessness, and to make decent shelter a matter of conscience and action. 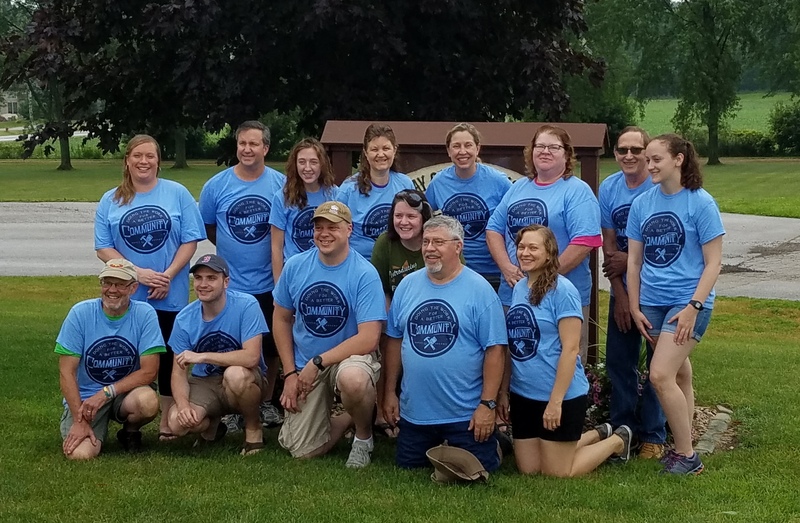 Each year a group travels to Marquette MI for a week of serving the community alongside Habitat for Humanity. If you have any questions, or would like to be a part of this team for the upcoming summer, please contact Steve & Veronica Eicher. View all news from "Habitat for Humanity"